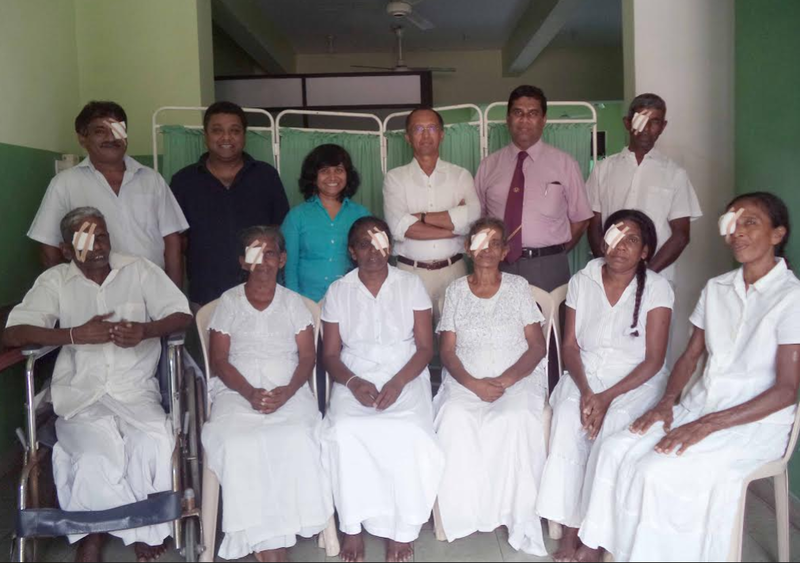 In collaboration with a leading NGO based in Sri Lanka, namely the Foundation of Goodness we sponsored a ‘cataract project’ giving vision to more than 30 people who were visually impaired. These people from various parts of the country were medically screened by the Foundation of Goodness and transported to Colombo for the surgeries performed by Help Age. The contribution from SLAG was 5000 CHF with a single surgery costing approximately 167 CHF per person including ‘after care’. We are thankful to Mr. Chintha Rajaib a member of SLAG for coordinating the project.